We all have that one friend who is always snapping pictures with his/her phone. If you need a good gift idea for this preson this year, why not give them a way to literally hold on to their memories? 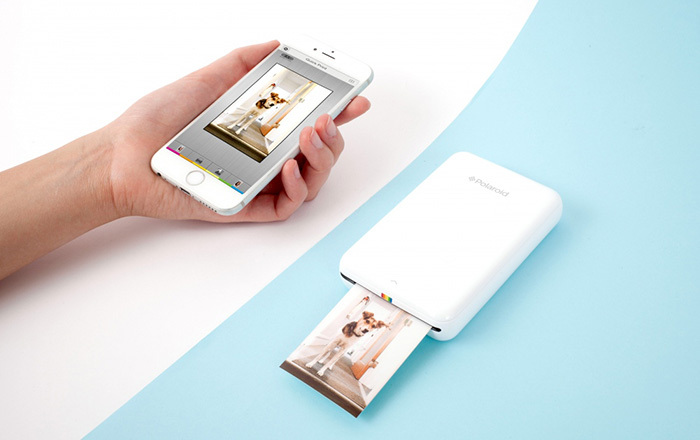 The Polaroid ZIP Mobile Printer is a cool new way to instantly print and is very versatile. 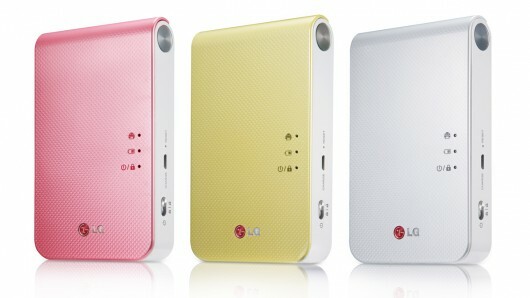 It is small and light enough to take anywhere, and also wirelessly connects to any Android or iOS device. So you can easily print out a photo you just took whether you’re sitting at home or you’re out on an adventure. 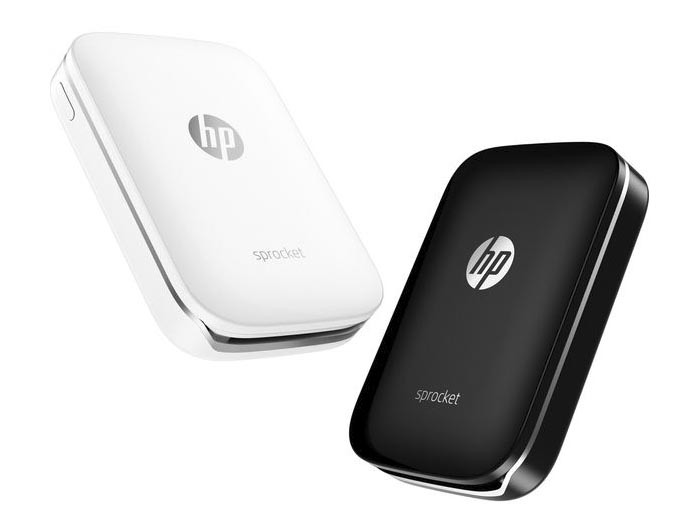 Keeping up with the trends, HP has launched its own portable device—Sprocket Photo Printer. Comparing with the closest competitors—Canon Selphy CP1200 and Polaroid Zip Photoprinter—HP’s photo printer has its essential advantages in design, size and print speed. 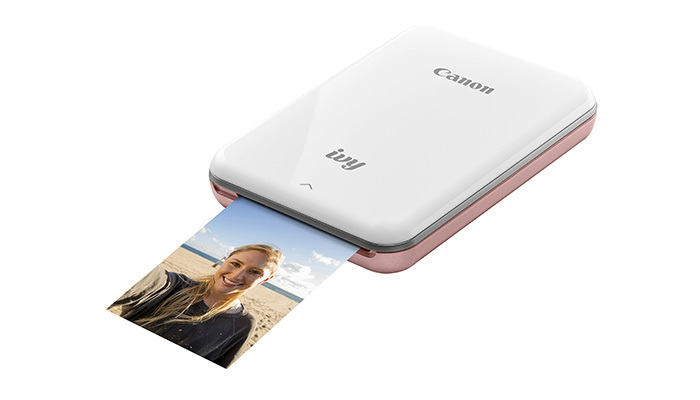 Recently, Canon has launched its new portable photo printer Selphy CP1200. 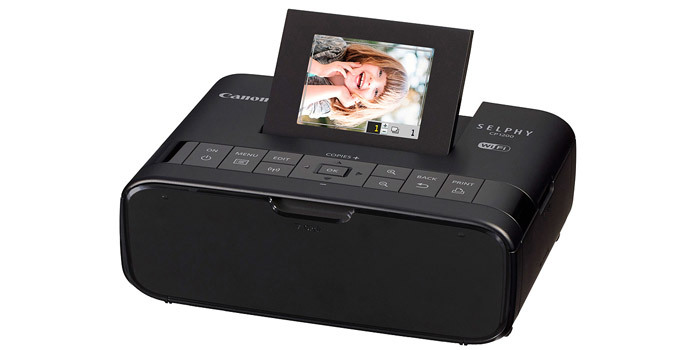 The model is an update of the previous Canon releases of 2012 and 2014—Selphy CP900 and Selphy CP910. 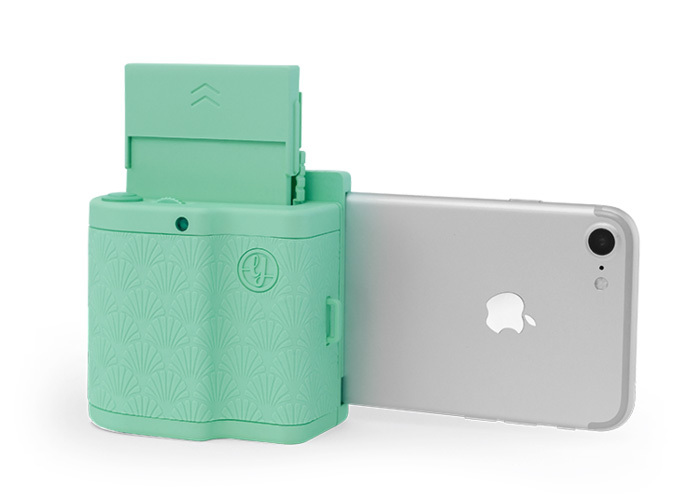 The gadget has got a Wi-Fi Access Mode instead of Wi-Fi Direct, more usual in modern printers, and its rechargeable battery allows to print 54 photos per charge against 36 shots with the previous Selphies. This year, Epson, famous for its cut-edging technologies, implemented in different types of printers, introduced several point-of-sale printers (among which is TM-T70II) and the latest solutions with the expanded capabilities. The OmniLink Smart Solutions provide a wide range of functions from in-demand web-based printing and cloud printing and services to peripheral connectivity (via USB ports) to special PC POS systems. New applications and variants of configuration are compliant to existing technology. These solutions help to raise the retailer business on a new level. 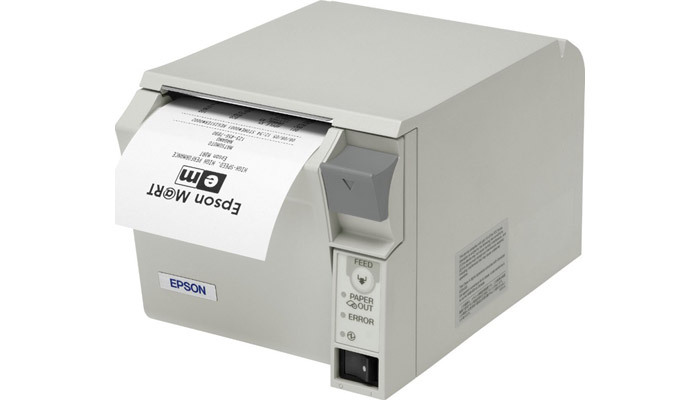 Epson TM-T70II belongs to a thermal receipt printer class. 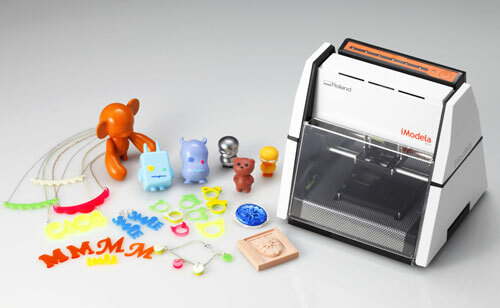 Essential features, which put this model above the nearest competitors, are its space-saving size and height, high print speed and convenient operating from its front. Due to the TM-T70II low-profile design, one can put it anywhere in a small space of a counter or mount the printer under it. No additional space is needed, because paper is loaded and dispensed from printer’s front, where all the controls are as well. 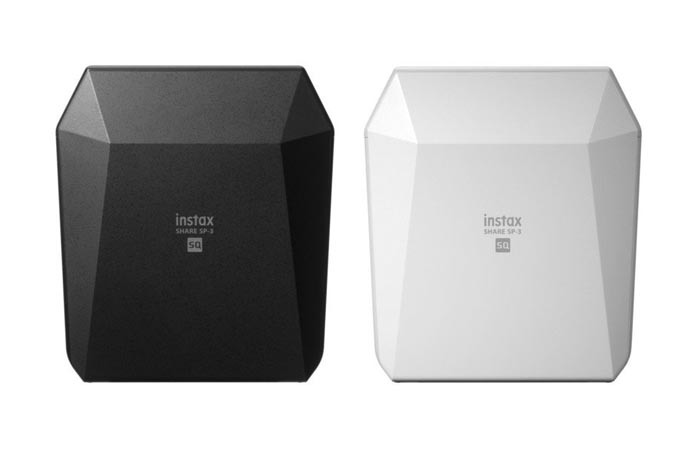 The owners will also appreciate paper saving options, variety of paper dimensions, multiple connectivity and two-year limited warranty.